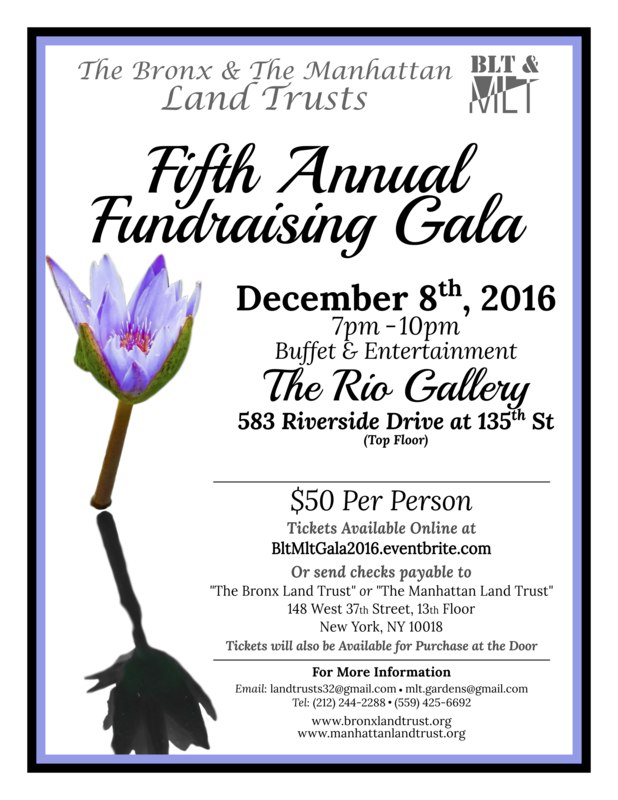 For information about this and upcoming fundraisers, please contact us at Land Trust Members or you may call (212) 244-2288 or 559-425-6692. See flyer for more details. We hope to see you there! You may download and print the flyer below.